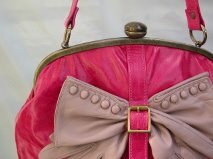 Handbags come in many different styles, colours, shapes and designs. At Coco Barclay we love creating new shapes but you can't go wrong with a classic shape! The below gives you a guide to just a few of our classic shape favourites. Typically a structured and rectangular shape, minimal pocketing and made to carry life's essentials like your purse, phone and must have beauty products. Clutch bags were first seen in the 1930s made famous by Hermes. 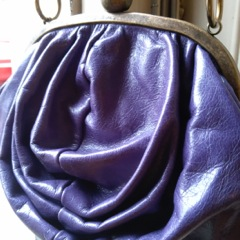 Great for a night out as a clutch is small enough not to detract from your outfit! 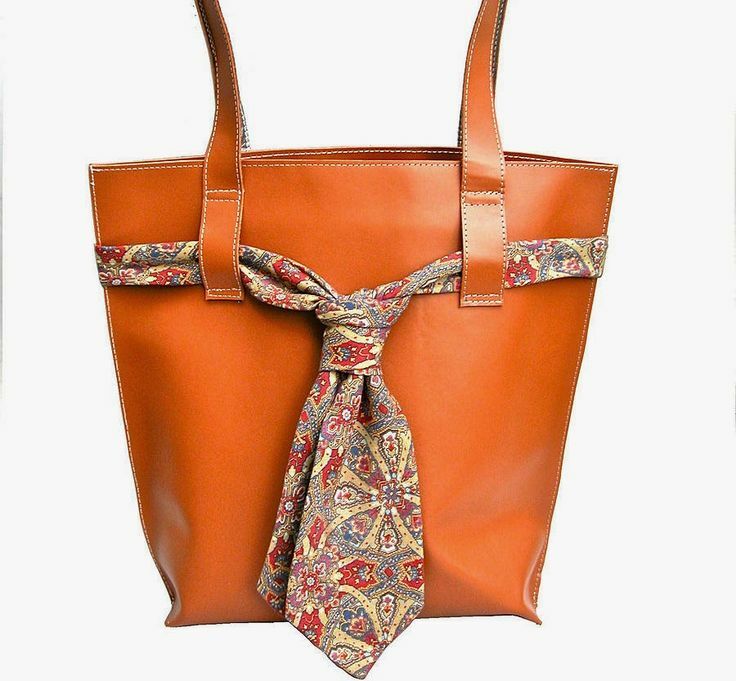 Also known as a shopper bag, a medium or large bag with twin grab handles or shoulder strap, an open top and minimal pocketing. Popularised by the eco friendly shopping tote, these bags can deal with pretty much anything and are great for everyday use whether it be for your shopping or everyday essentials. 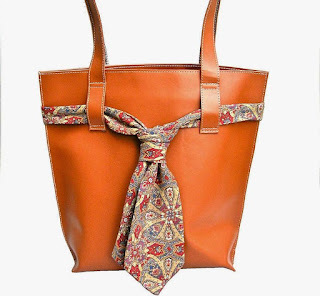 We love to have fun with the tote and add one off elements like vintage ties. Usually rectangular in shape with a single top closure and at least one internal compartment, some pocketing and long adjustable strap. Designed to be worn across the body or thrown over the shoulder, a really well designed messenger transitions from a bike ride to the office with ease. Perfect for those who carry their laptop regularly but don’t want to use a backpack. Our solo messenger comes in many colours. 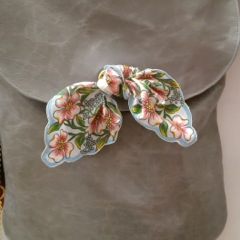 Large crescent shaped bag with shoulder strap. 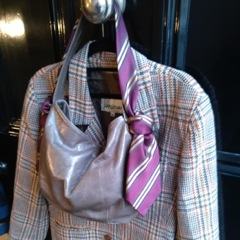 The hobo is a staple for every successful bag brand. 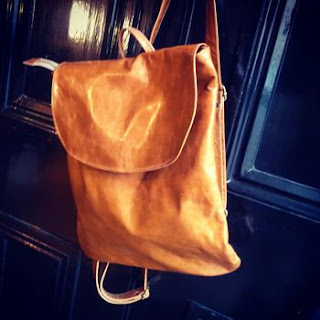 A well made hobo will sit comfortably on your shoulder, fits all of your essentials in as well as the shopping you did on your lunch break! Bang on trend for this year. 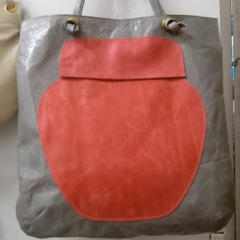 Our Sarah Mac hobo is named after one of our lovely customers! Come into the Coco Barclay shop in Greenwich, London or visit our website www.cocobarclay.com to discover what shapes we have to offer. 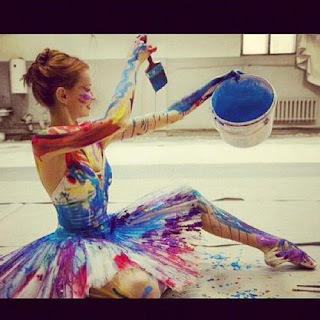 Colour is everywhere and shapes our daily lives. Whether it be through what we wear or how we decorate our homes, its an important way to express who you are and how you feel. It is all around us and shapes our daily mood, if the bright yellow sun and infinite blue sky are out we feel happier than when the grey skies are above us. But in grey weather, we need things to keep us happy, like a great raincoat and maybe a good book, but also, colour. 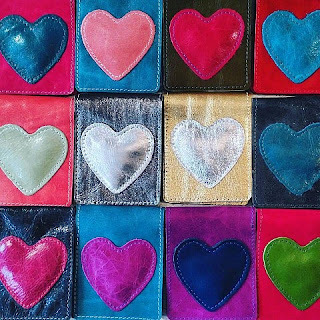 Our colours in leathers and fabrics are often chosen before we start designing a new collection, we look at what colours are going to be on trend and also what colours will suit our new designs. A favourite of our customers (goes with anything!) 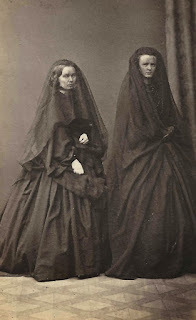 is black, black has always had a huge connection with mourning and dates back to the Roman empire. 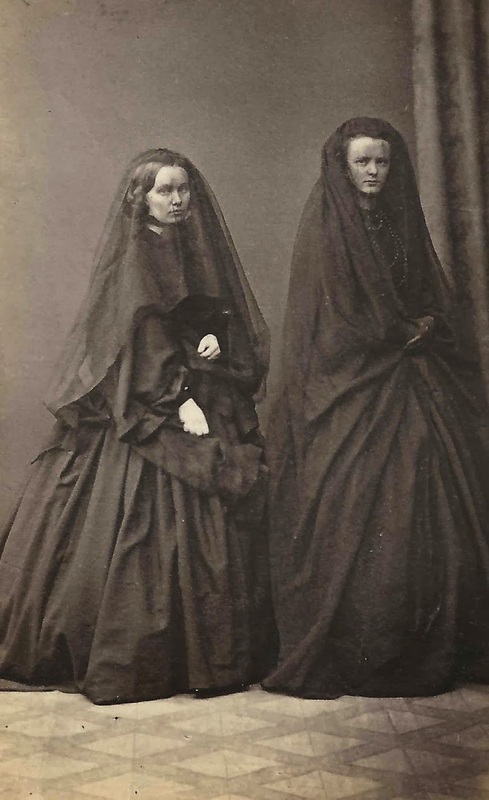 In 19th Century Britain woman in mourning had special black garments made for them to show they were mourning, they were expected to wear these clothes for up to 4 years after the death of a family member! Nowadays black is a staple in many peoples wardrobes. 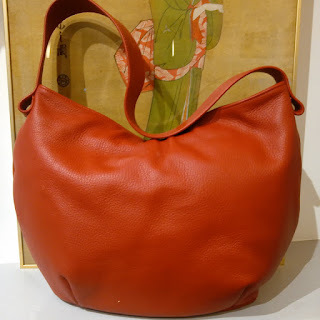 Red is another colour we love, particularly in the fun Coco Barclay skirt bag. 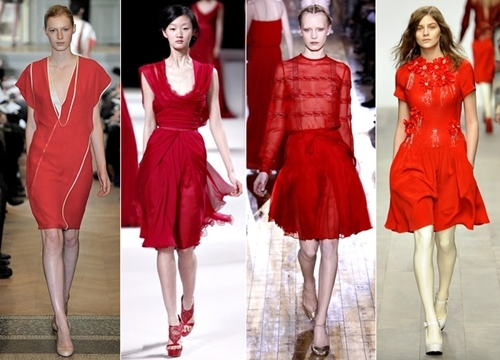 Red is a powerful colour, it has the property of appearing to be nearer than it is and grabs our attention first before any other colour. That's why it is used in traffic lights all over the world. Its effect is physical, it stimulates us and raises our pulse rate. It relates to the masculine principle and can activate the "fight or flight" instinct. 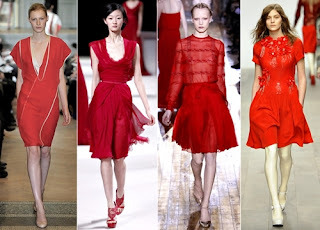 Red is strong yet feminine and looks wonderful worn! 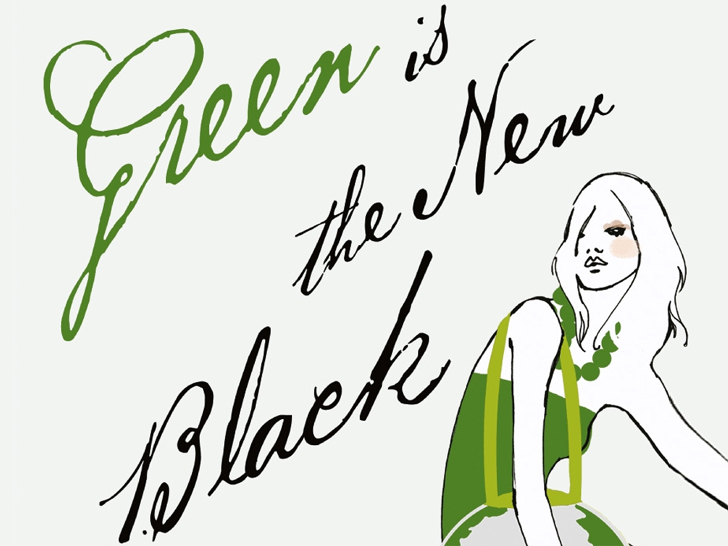 Since the beginning of time, green has signified growth, rebirth, and fertility. In pagan times, there was the 'Green Man' a symbol of fertility. In Muslim countries, it is a holy colour and in Ireland, a lucky colour. It was the colour of the heavens in the Ming Dynasty. The English language reflects some strange attributes: Would you rather be green with envy, green behind the ears, or green around the gills? All these sayings are feelings, so green is a very strong emotional colour. Here at Coco Barclay green makes us feel happy! Visit our website at www.cocobarclay.com or pop into our shop in Greenwich, London to see the array of colourful handbags and accessories we have available! Every collection needs a starting point. 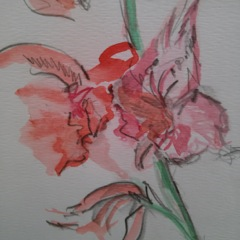 Usually there are already ideas kicking around in sketchbooks, or partly made samples in the studio. Every designer uses new colours for their collection, as well as new shapes or types of bags. And then there is the essence, a much harder thing to define. So, when we look forward to the next season, we are always looking at the colour forecasts and handbag news, but also thinking about growing the brand and continuing the essence. 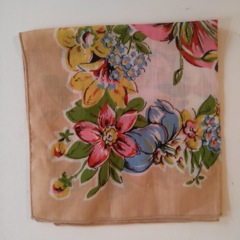 One of the themes we like to play around with is that of vintage textiles. The art of ceramics often inspires new Coco Barclay designs. 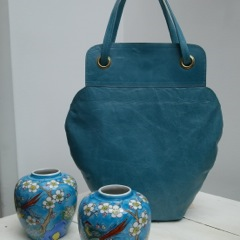 The beauty of vases and the intricate design inspired the jar bag and jar tote design. 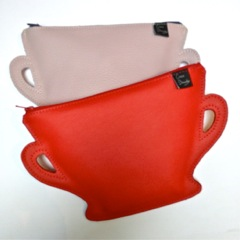 The tea cup purse was inspired by the English love for all thing tea and has been a best seller! There are so many wonderful ways to be inspired from exhibitions, to history, or even going for a walk in the city. 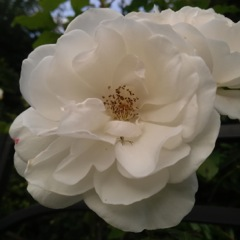 Inspiration is everywhere, all we have to do is let it rise to the surface of our consciousness. To see more Coco Barclay designs you can look here www.cocobarclay.com or visit our shop in Greenwich, London. The Coco Barclay store in Greenwich not only stocks our handbags and leather goods but other designers and brands that are based in and around London, ensuring the shop stays true to it's local roots. 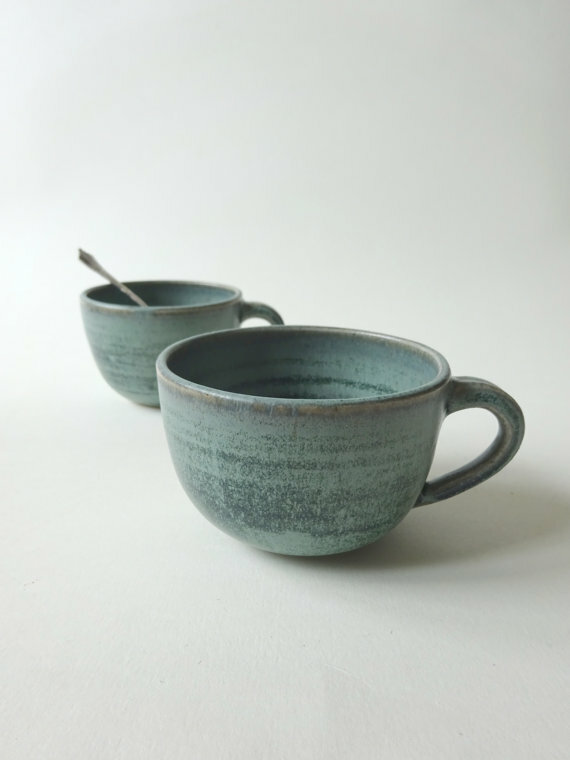 Gabriella Sellors is a designer, jeweller and member of the Surrey Guild of Craftsmen. 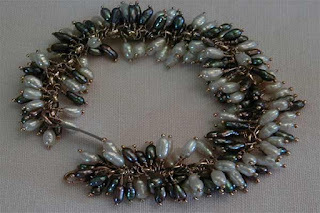 She designs and makes beautiful pieces, combining a wide variety of coloured freshwater pearls and semiprecious stones with sterling silver, 9 and 18 carat gold. 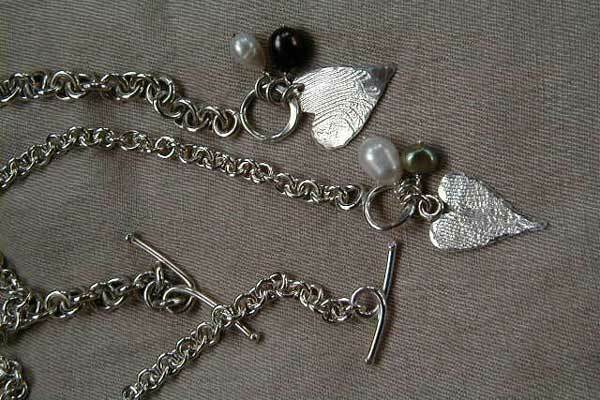 Her techniques and attention to detail ensure each piece is unique, even when following a previous design. 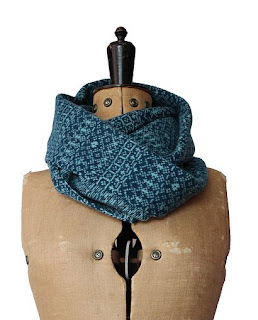 Another designer we stock in the shop in Suzie Lee, a knitwear company based in Kent designing and producing accessories and a collection of home wear from their farm cottage studio in the countryside. Suzie Lee is about celebrating knitwear traditions in a contemporary way. comfortable against the skin and breathes but still keeps you warm. Suzie embraces colour blocking and Fair Isle patterns from her Scottish roots to create unique items to be treasured for years. Each item has its own personality, with many colour variations to suit your individual style. Amelie-London set up her own business selling pre-loved and designer clothing after gaining experience working for an independent clothing boutique. 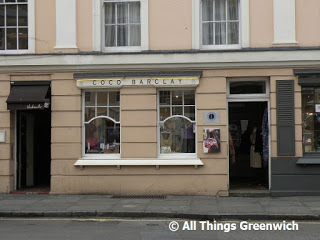 She sells from market stalls, shops including Coco Barclay and online. She also has experience of styling for a fashion designer and loves piecing together outfits. 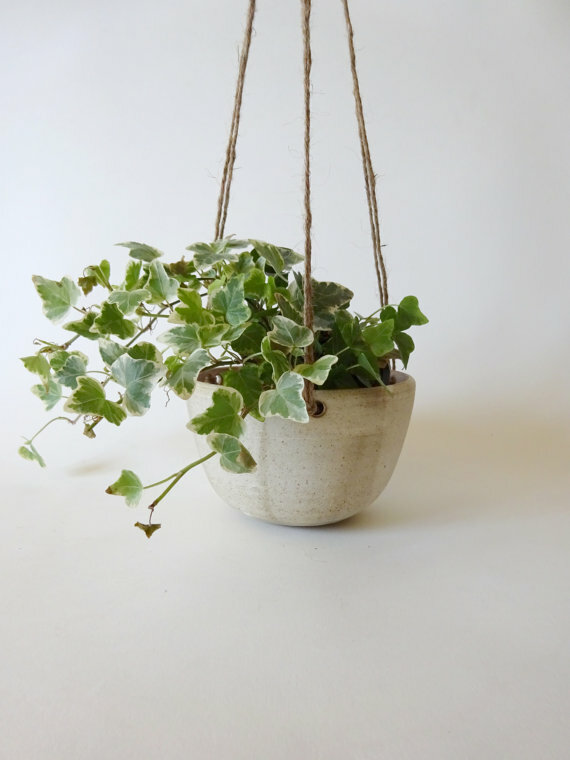 viCeramics are based in London and make beautiful handmade ceramics including kitchenware, plant holders and vases. Using a potters wheel each product is finished with their own unique glaze giving it that one of a kind look. 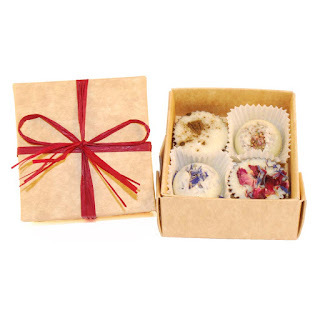 Great gifts with an artfully crafted feel. KatsKalma make gorgeous handmade soaps, bath bombs, candles-everything you need for that special, relaxing time alone (or maybe with that lovely lucky one!) 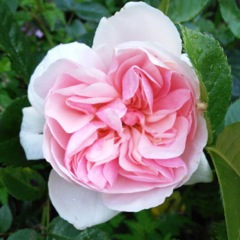 They are very passionate about what they do and are constantly looking, testing and mixing new scents, ingredients, products etc so you get only the best there is! All their products are assessed for safety and certified by EU legislation, also “human” tested (on very happy volunteers of course! 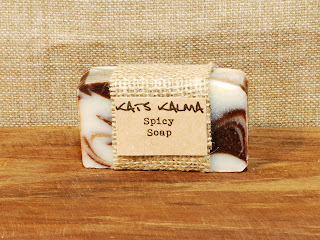 ), and are suitable for even most sensitive skins! This is just a few of the wonderful brands we stock and we are allways on the look out for new talent! Pop by the shop in Greenwich to see more. The brand Coco Barclay has strong links with the Royal London borough of Greenwich. Not only is it home to the Coco Barclay shop but also our studio where all new collections are designed, sampled and made. This corner still looks much the same today. I hope I'm right in saying the Admiral Hardy Pub now takes up the space. I love this picture. 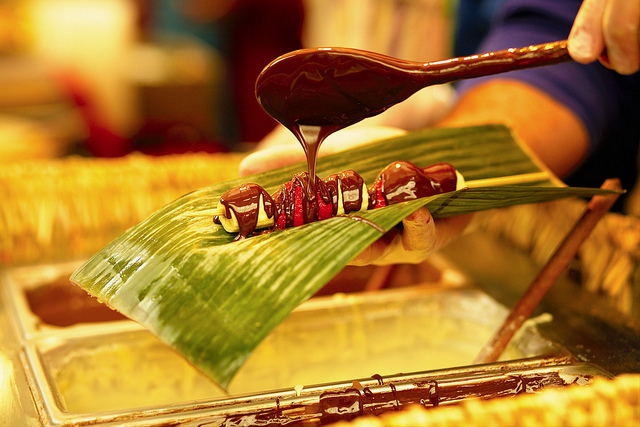 it has everything to awaken your senses. Coco Barclay began its brand journey here. Trading on the market for over 10 years building up the company and growing a loyal customer base. 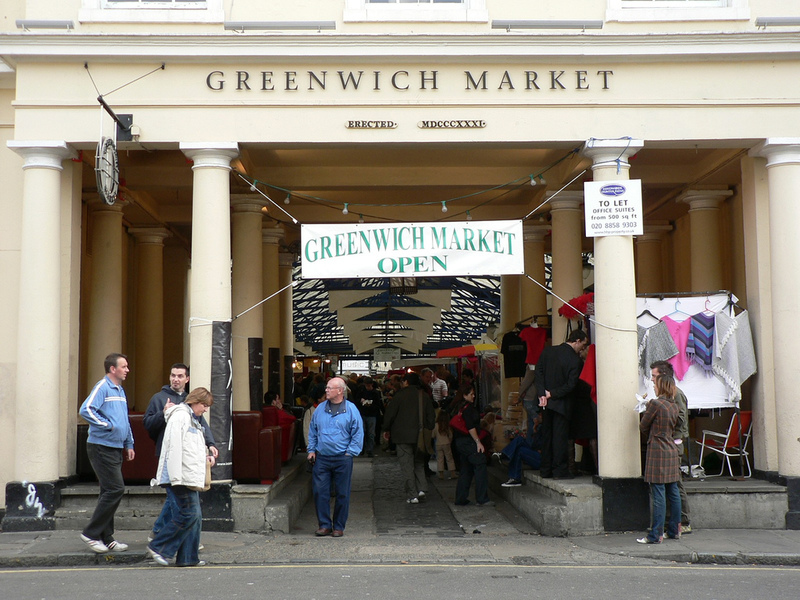 From the 14th century, Greenwich had a market, originally trading on Wednesdays and Saturdays. 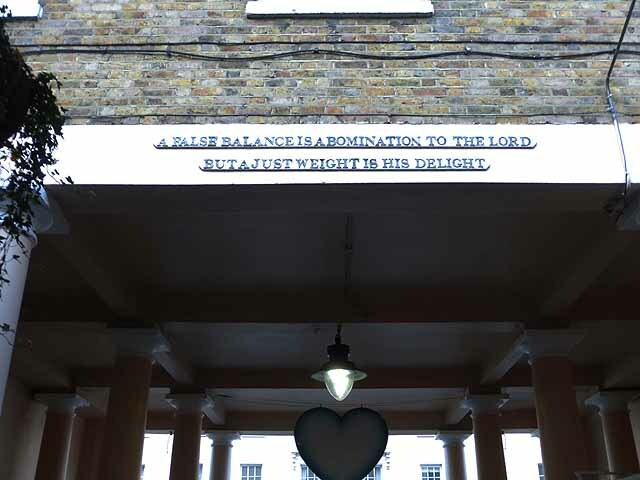 The present site dates from 1700, when a charter was assigned to the commissioners for Greenwich Hospital for 1000 years! The original market sold meats, vegetables, eggs and other fresh food. 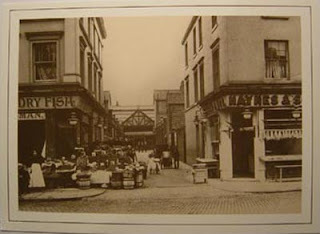 It also was home to peddlers selling goods such as china, glass and earthenware. Antiques on Tuesdays, Thursdays and Fridays and craft and design on Wednesday, Friday, Saturday and Sunday with food everyday! We love it when people pop into the shop for some retail therapy, having satisfied their cultural needs first, of course! We get great reviews of all the exhibitions and events taking place from our visitors, and love recommending exciting things we know about as locals! 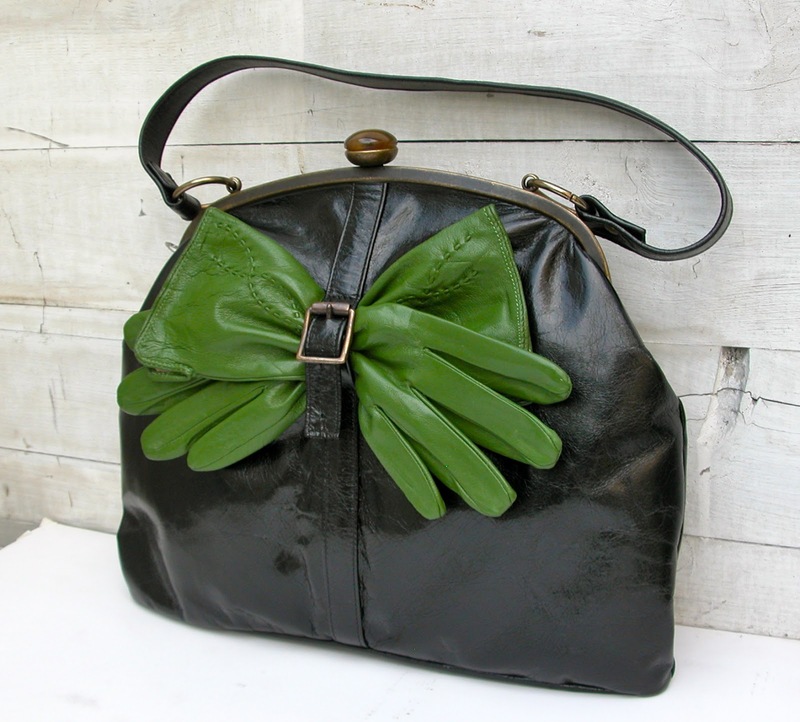 Our brand Coco Barclay makes leather accessories and most importantly handbags. Every woman has a handbag of some shape or form. 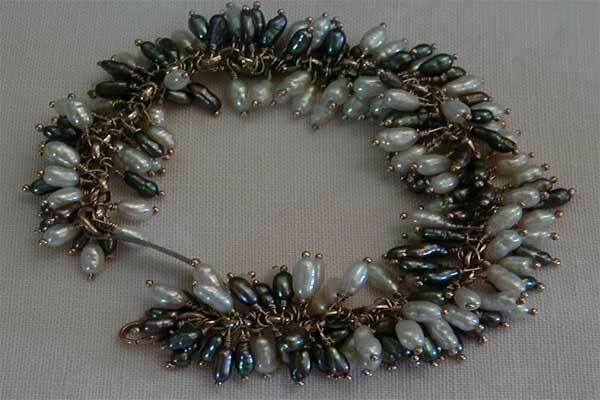 We love to create original designs that are beautiful and practical for the modern day woman. We like to add a bit of history to our bags to make them special, whether it be a vintage component or a one of a kind vintage fabric. 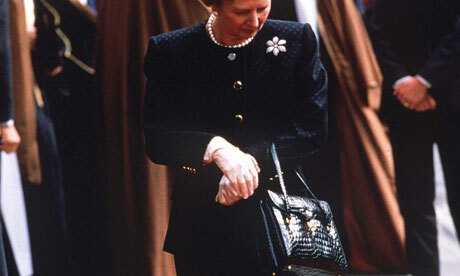 The handbag itself has such a rich history. 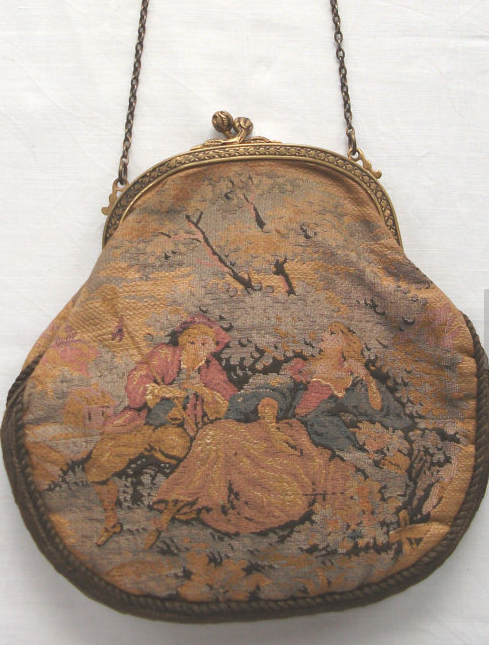 References to what we now call handbags started appearing in the early 1900s. At first the term referred to men's hand-luggage. Women's bags grew larger and more complex during this period, and the term hand luggage was then attached to the women's accessory. The word handbag became a verb during Margaret Thatcher's time, as she was known for always carrying one and pulling notes written on paper out of it! We're not sure if people wanted to get "handbagged" or not! From the ancient beaded bags of Africa to the tote of the modern woman, handbags have historically been both the holders of secrets and the signifiers of power, status, and beauty. 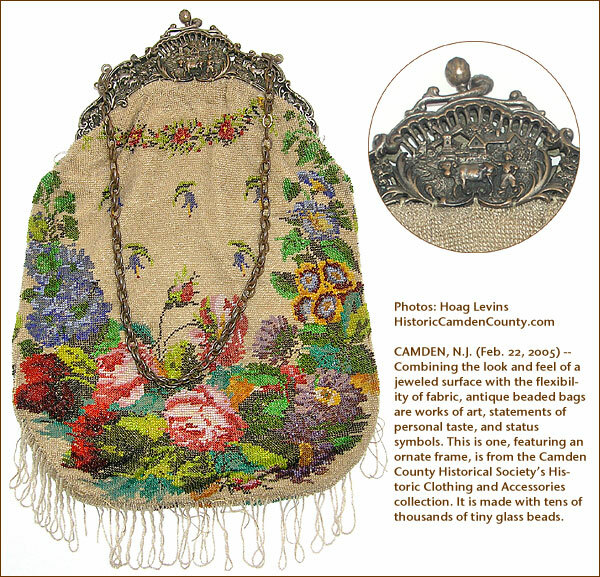 Early Europeans wore purses for only one purpose, to carry coins. 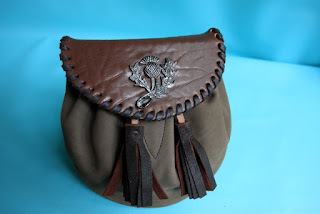 Purses were made of soft fabric or leather and were worn by men as often as ladies. The Scottish sporran is a survival of this custom. 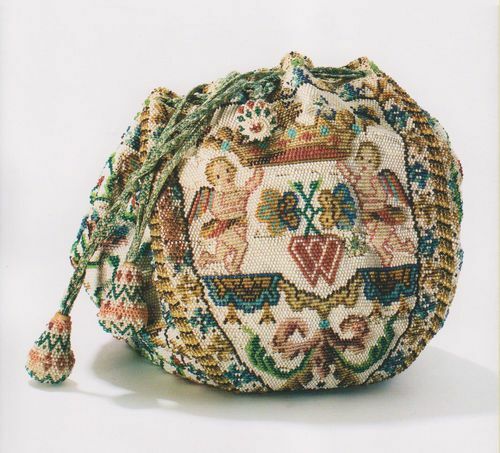 In the 17th century, young girls were taught embroidery as a necessary skill for marriage, this also helped them make very beautiful handbags. By the late 18th century, fashion in Europe was moving towards a slender shape for these accessories, inspired by the silhouettes of Ancient Greece and Rome. Women wanted purses that would not be bulky or untidy in appearance. The modern purse, clutch, pouch or handbag came about in England during the Industrial Revolution, due to the increase in travel by railway. 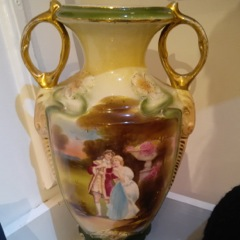 In 1841 the Doncaster industrialist and confectionery entrepreneur Samuel Parkinson ordered a set of travel cases and insisted on a travelling case or bag for his wife's particulars after noticing that her purse was too small. He had them made in leather to match his own luggage and leather was used in order to distinguish them from others, who mostly carried bags made from carpet (carpetbags). In the 20th century, art and fashion movements came and went in and the handbag evolved along with them. 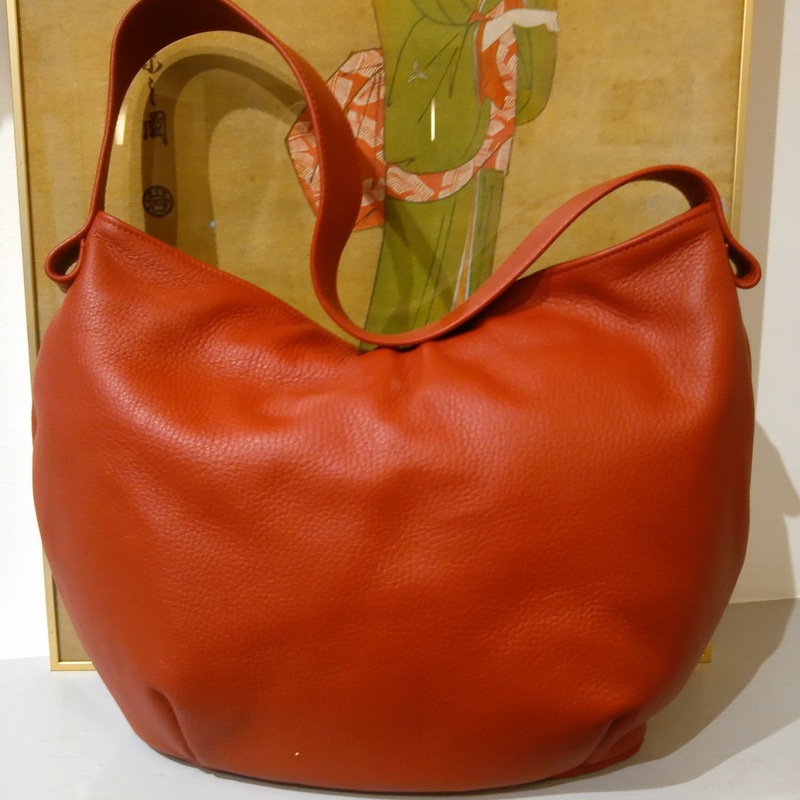 Branding became increasingly important during the 20th century and the great handbag designers emerged. Designers known all over the world for their exclusive handbags and leather ware include Hermès, Louis Vuitton, Gucci and Prada. Bags began to change in style from season to season. 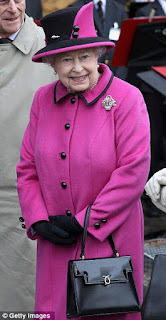 Did you know the Queen's favourite handbag brand is British designer Launer. Here at Coco Barclay we feel privileged to design these special accessories.